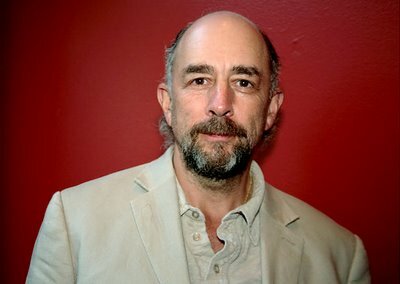 West Wing alum Richard Schiff has joined the cast of Zack Snyder's upcoming Superman movie, 'Man of Steel'. Schiff will play Doctor Hamilton, no further details on the casting have been revealed, but it is thought that the role is based on Professor Emil Hamilton who is a scientist with ties to the secretive government research and development facility S.T.A.R. Labs from the Superman DC Comics stories.